Email marketing is one of the most effective ways to engage physicians across all specialties. 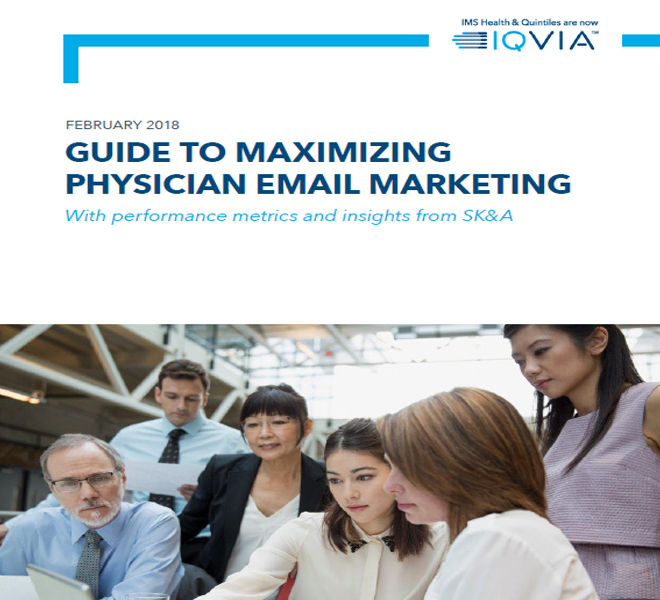 Read this guide for insight into best practices for maximizing physician email marketing. Includes performance metrics from 2017. 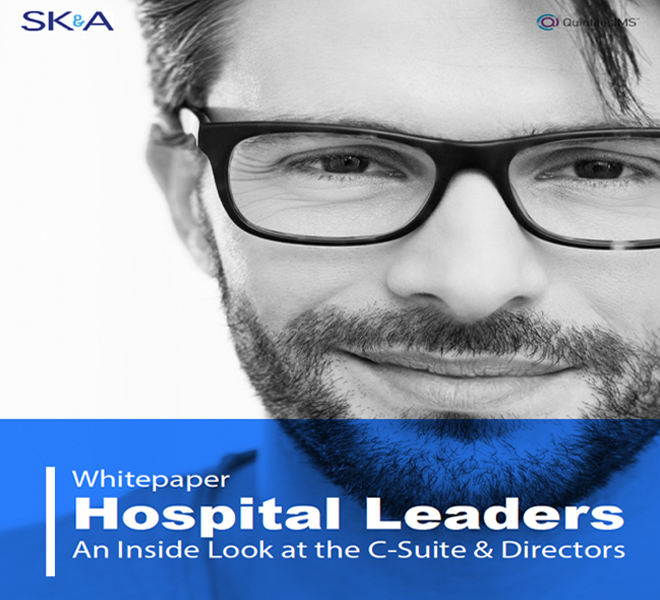 Hospitals have been undergoing unprecedented consolidations since the adoption of the ACA, leading to ongoing changes in leadership at the C-suite and Director level. Read this report for an understanding of the current makeup of these influencers at U.S. hospitals today. 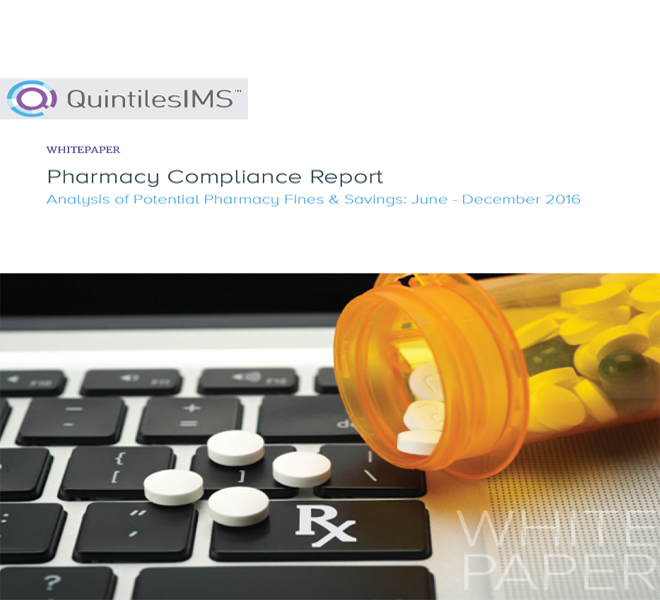 Pharmacies without efficient solutions to accurately validate prescriber credentials are subject to costly fines. Read this report to learn the extent of problematic prescriber credentials that pharmacies see in just six months -- and how those pharmacies avoided the consequences. In-person meetings with physicians and other healthcare providers is a rarity these days, but one marketing channel continues to produce consistently good results and a measurable ROI: email marketing. 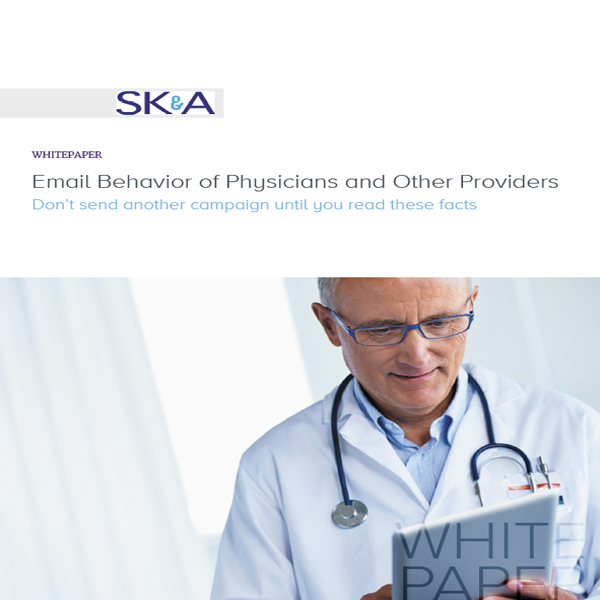 Read this whitepaper to see 9 charts outlining physician and dentist email behavior. This year, marketing analysts are predicting a rise in segmentation and personalization, an increase in mobile access, and growing use of videos and moving pictures in emails. 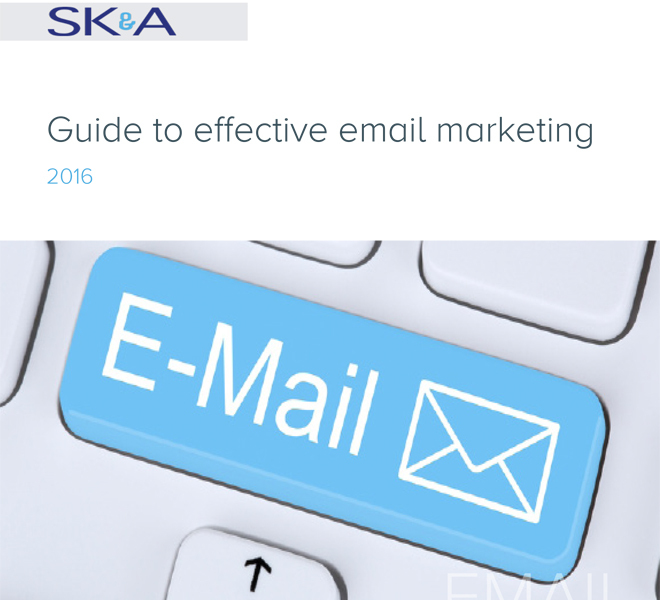 In this guide, you'll find the latest information on best practices in email marketing to get the most out of all your email campaigns.